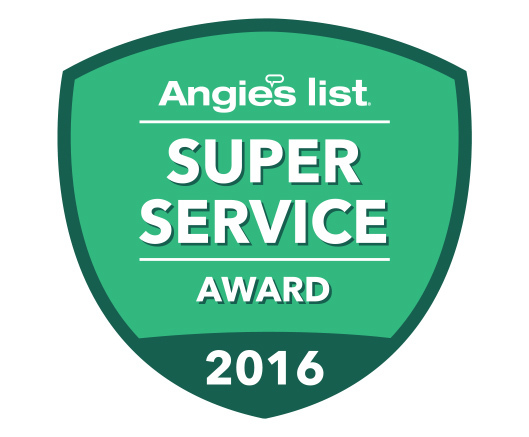 That’s right – we’re thrilled to announce that we’ve been awarded the Super Service recognition from Angie’s List for the 10th year in a row! Angie’s List has been a big part of my business for a long time – it’s the primary method that my customer’s use to leave reviews and testimonials, which I love, and it’s a big way that I generate new business. It’s always nice to win an award, but more than that, the Angie’s List service award comes as a validation. Plumbing and sewer work can be tough and dirty, and it’s really great to know that my team’s hard work is being recognized as outstanding. That’s what I love – providing amazing services at a reasonable price. 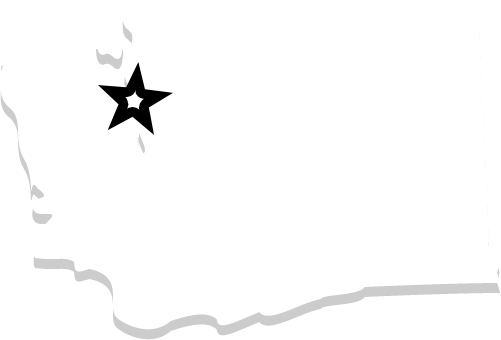 As it says on Angie’s List, at Bob Oates plumbing, sewer, & rooter, we will beat any written estimate for sewer replacement or repair provided a licensed contractor by 10%! We’ll compare our estimate to theirs, free of charge. We’ll even compare the type and length of pipe used, and the means for completing the job. We’re experts in the sewer and drain cleaning business, camera inspection, Clean-out installation, water jetting, sewer repair & replacement, water heater, and faucets and fixtures and more. We do everything, and i’m confident that all of our services stack up against those of our competitors in terms of both price and quality. I’m a second generation plumber and my father always told me, “Stick with one thing and be the best at what you do.” That’s what i’ve always tried to do with this family owned business, be the best for myself and my customers. Thanks again Angie’s List, here’s to ten more years of Super Service from Bob Oates Plumbing, Sewer & Rooter.